Many IELTS students who have acceptable pronunciation, but poor enunciation. 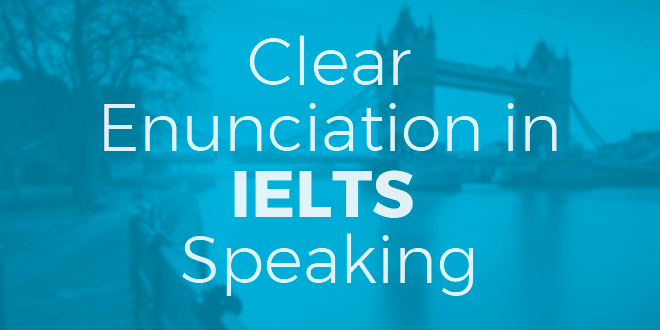 Clear enunciation in IELTS Speaking is very important to master before your IELTS test date. Here are a few tips for better enunciation on the IELTS. 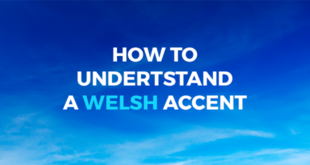 You may have good pronunciation and a decent understanding of English intonation. But those two skills alone aren’t enough. You need to have a firm grasp on what enunciation is. And you need to understand why it’s so important. Enunciation is how clearly and distinctly you speak. This is more than just a matter of learning to say the sounds of English properly. You also need to say all of your sounds at a pace that is easy to understand. And you must utter each sound of your English speech as clearly as necessary. Yes, you can de-emphasize certain sounds, or say some words more quickly than yous say others. But don’t de-emphasize all of the sounds you make. And don’t just spit out all of your words at a really high speed. 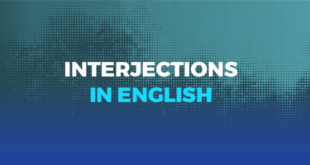 Certain sounds in English are difficult for speakers of certain native languages — be conscientious of these because mastering them may help you achieve a better IELTS score. For some English learners, vowel sounds like th or f may be especially hard. And the r sound is a major challenge across many different language groups. The harsh truth is that even after you finally manage to say a difficult sound correctly, it can still be hard for you to make that English sound clearly. If you have trouble with a specific sound in the English language, you need to make a truly conscious effort to enunciate that sound in a consistent, understandable way. This is a big one for many IELTS test-takers. During the IELTS Speaking interview, it’s natural to get nervous. And when people get nervous, they may start to speak more quickly, without even realizing they’re doing it. The more quickly you speak, the faster your words run together. This makes for poor enunciation. Avoid overly fast, unclear speech on the IELTS, and do what you can to keep your nervousness under control. Take an IELTS practice test to simulate the real testing experience and see how you do. Perhaps it’s worth even trying to write down your answer and timing how long it takes to read it at different paces. Not to mention writing it down will help you prepare for IELTS Writing Task 1 and Writing Task 2! You should also be aware if your own native language is more fast-paced than English. This is the case for many speakers of Indian languages. 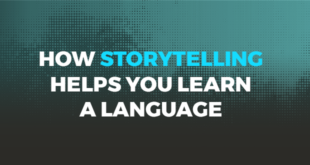 It’s also true for speakers of a number of indigenous languages in the Philippines. If your language is faster than English, you’ll need to make a conscious effort to speak English clearly at its relatively slow pace. Want more IELTS tips? Review our IELTS guide and feel prepare for exam day! If you would like to keep improving your level of English, remember that you can sign up as a free student with ABA English and get access to 144 free video classes to help you improve your level of English. What are you waiting for?